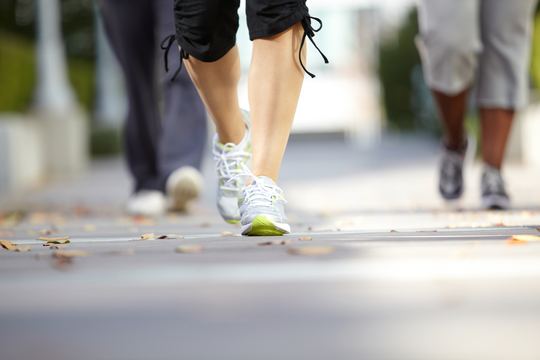 Live Well Be Well is bringing back our walking program designed to help add more steps to your day and/or train for a 5k! This is a great way to train for the Women’s Fitness Festival or any 5K walk/run. All fitness levels are welcome! No prior experience needed. Please bring a water bottle and wear comfortable clothing to move in. This class is only open to KP employees. Please join us for the 15th Annual 2019 Kaiser Permanente Women’s Fitness Festival taking place on June 2, 2019 on 9th Street, between L Street and Capitol Mall. Live Well Be Well strives to support employees by providing the following employee-only, health education classes. One support person is welcome to join these classes. Please register by emailing your MRN and phone number to Ashley Rose at livewellbewell.nvly@kp.org . Food is to be enjoyed! Along with managing stress, getting adequate rest, and moving your body, eating right is a cornerstone to your well-being. If you are working towards achieving a healthy weight, making changes in the way you eat can be rewarding but often difficult. Check out these valuable resources to get the help you need to manage your weight and feel well!